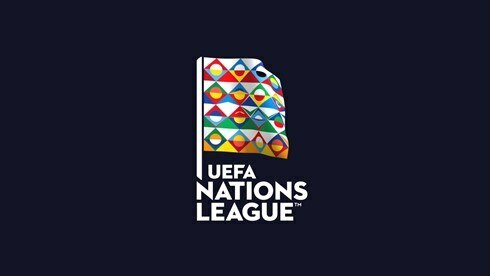 tldr: UEFA Nations League to begin from September 2018. 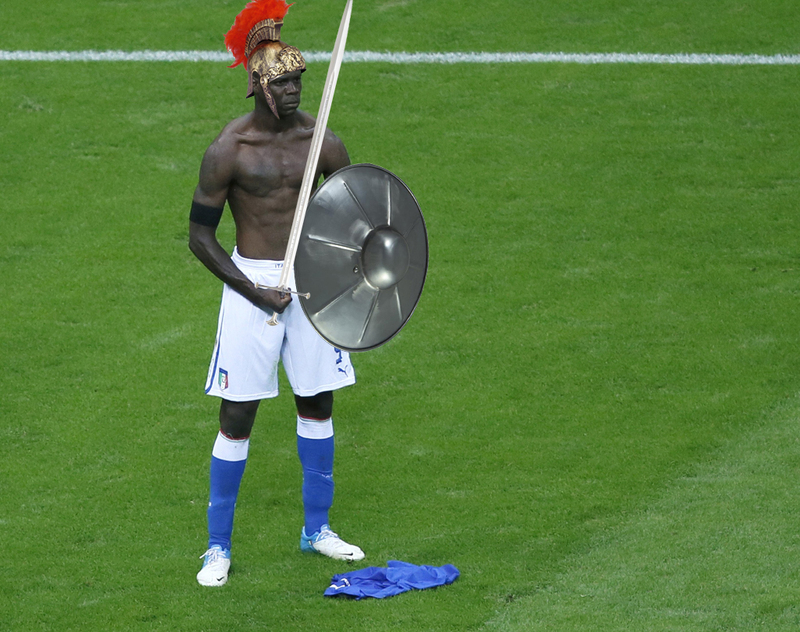 No more European friendlies between nations. 4 different divisions of 55 countries. Top division with 12 teams to be divided into groups of 3. Winners of 4 groups will contest semifinals and final in June after the league season ends. Bottom teams in each group gets relegated to the next division and top teams of the groups in a division get promoted. I dont think more. They replace the friendlies. Looking forward to Holland losing their first final. But its a long way from division 4. My one issue with this is that it means one of the 16 shittest teams in Europe is certain to get into the Euros. 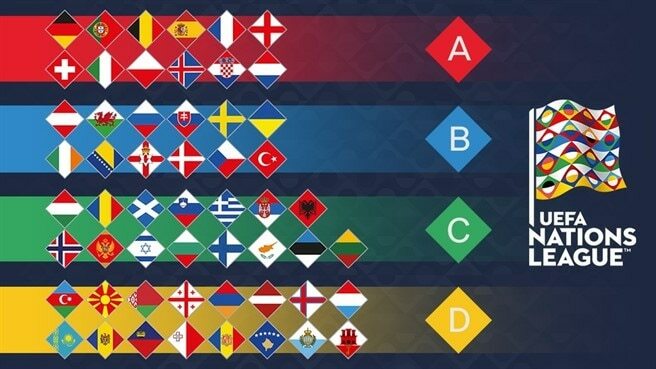 So, we're going to have to have Moldova and San Marino in there because there needs to be a team from Division 3 and 4? No thanks. League A will consist of the 12 top-ranked teams. The next 12 teams will be in League B, the next 15 in League C and the remaining 16 in League D.
Leagues A and B will each comprise four groups of three teams. League C will contain one group of three teams and three groups of four sides; League D will be formed by four groups of four teams. 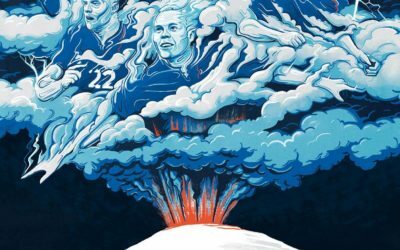 With the new coach expected only by June, I'll be surprised if anything concrete happens in the Azzurri setup by the time this rolls around. Group stage exit quite likely.